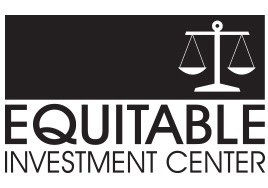 Equitable Investment Center was founded more than 30 years ago as a financial services program located at The Equitable Bank, SSB, for the purpose of providing a full range of non-bank investment products. Since then, our in-house Investment Executives have created many lasting relationships through exceptional customer service and providing financial solutions based on comprehensive needs. 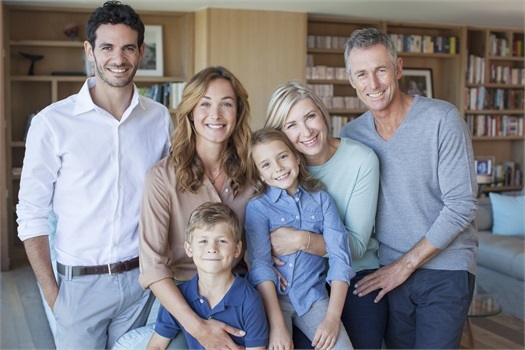 The experienced professionals at Equitable Investment Center truly care about making your dreams a reality. We have an easy-to-understand, "hands on" approach to financial guidance. Contact us for a free financial review.